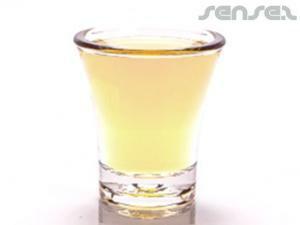 Lets get the party started!! 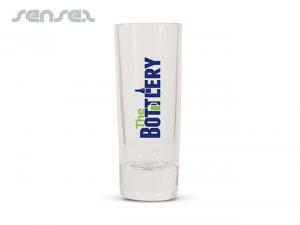 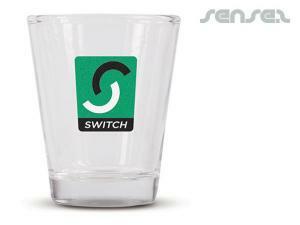 What a fun way to promote your business with these branded shot glasses. 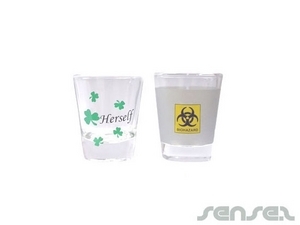 Be associated with the life of the party by giving away these memorable shot glasses.